Hyundai Kona Electric Running Costs, MPG, Economy, Reliability, Safety | What Car? Although the 39kWh battery version is plenty nippy enough and has a very healthy real-world range of 158 miles, we’d be tempted to go for the pricier 64kWh model. True, the faster acceleration it brings isn’t really necessary, but the extra 100-odd miles of real-world range transforms the Kona Electric into proper inter-city transport that you could even use to go on holiday. 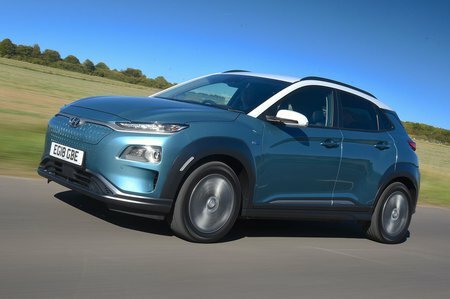 Like all pure electric cars, the Kona Electric is eligible for a £3500 grant from the government. You probably won’t get anything more off the price by haggling, though; demand is currently outstripping production to the point that there’s actually a waiting list. 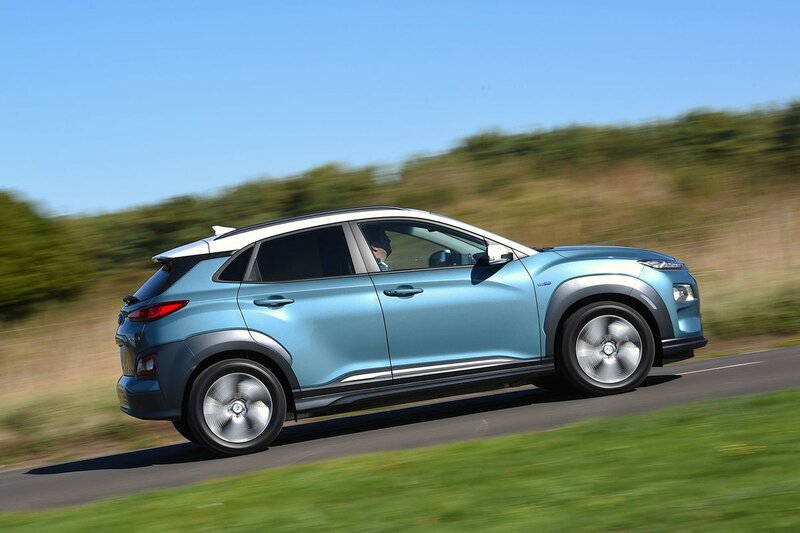 Although the Kona Electric will cost you quite a bit more to buy than a conventional petrol small SUV, there are savings to be made elsewhere. You’ll spend a lot less on electricity per mile than you would on petrol, for example, and you won’t pay a penny in road tax. If you venture into London’s Congestion Charge, you’ll also escape the usual charge, while there are various parking perks in cities across the UK. You can charge using a Type 2 cable (included as standard) from a regular 7kW home charging point; this takes around 9.5 hours in the 64kWh version and just over six hours in the 39kWh model. For emergencies, you can also use a domestic three-pin charging lead (also included) but this method takes more three times as long to charge the battery. If you want to rapid charge the Kona, you’ll need to find a CCS charging point (there are more than 1000 of these dotted around the UK). A 0-80% rapid charge takes around 75 mins no matter which battery option you go for. The Kona Electric hasn’t specifically been crash tested by Euro NCAP, but the regular Kona has and achieved a five-star (out of five) rating. All trim levels come with automatic emergency braking (with pedestrian detection) and lane keep assist, while the top two trims (Premium and Premium SE) add blindspot monitoring and rear cross traffic alert. 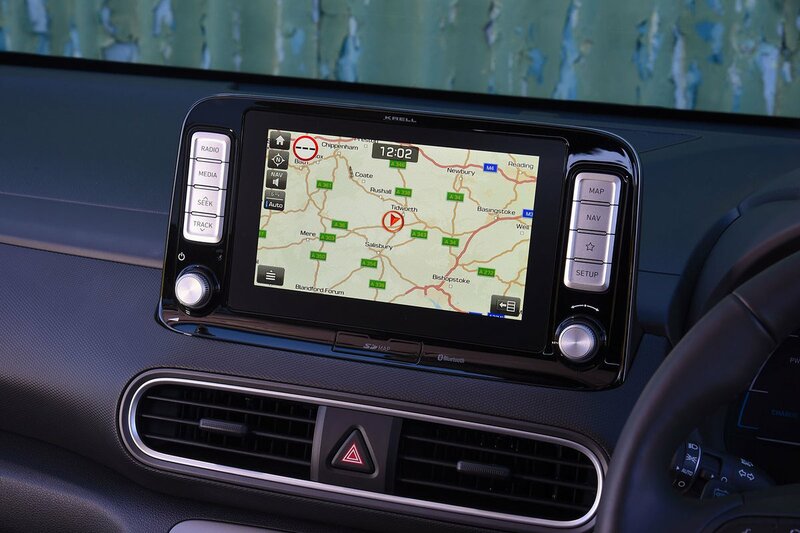 We reckon Premium trim makes most sense because it comes with all the luxuries you’re likely to want but costs significantly less than range-topping Premium SE.